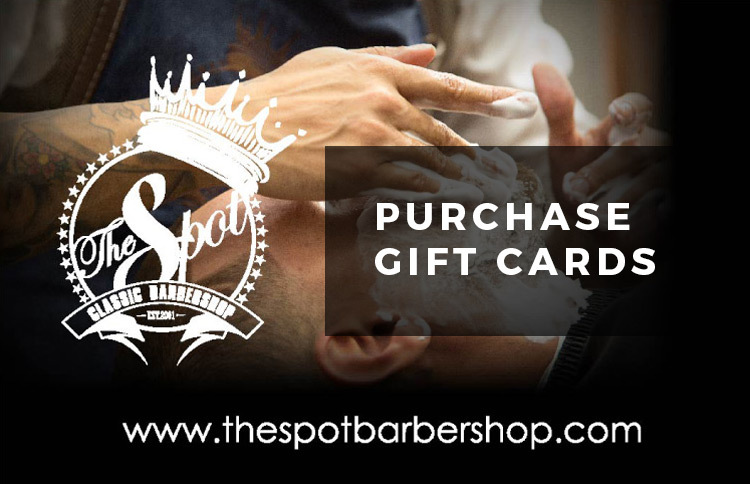 This Spot is located in the center of Coral Gables and was established in 2015.  This location services as our Flagship barbershop; it’s our biggest, most impressive and well-known one. 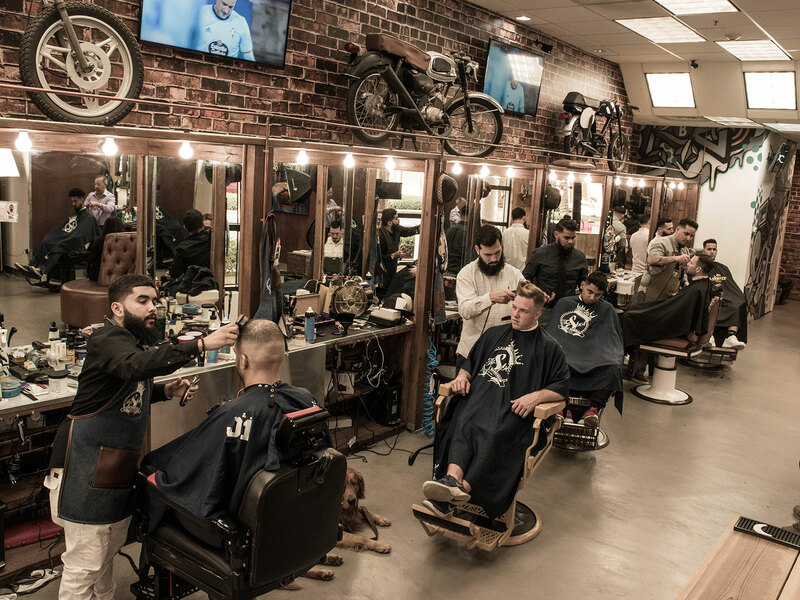 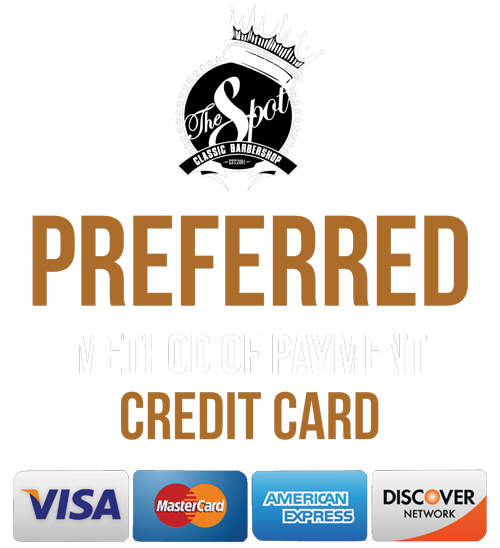 With over 10 barbers who are the best in the industry, this location offers the real gentleman’s experience!